President Donald Trump has unblocked the seven plaintiffs who sued him and members of his administration for blocking them on Twitter, but the president plans to appeal last month's ruling by a federal judge who said that Trump is in violation of the Constitution when he blocks Twitter users. But not everyone Trump has blocked -- which includes everyday users to celebrities like novelist Stephen King and model Chrissy Teigen -- are now able to view his tweets. Washingtonian Jordan Uhl, who has more than 90,000 Twitter followers, said in a phone call on Tuesday that he's still blocked by the president. The veterans' organization Vote Vets tweeted on Monday that they're still blocked as well. The president's tweets, and the replies below them, are a "public forum," a federal judge ruled last month, and that "blocking of the plaintiffs based on their political speech constitutes viewpoint discrimination that violates the First Amendment." On Monday, the Justice Department filed a notice that said they plan to appeal the ruling. 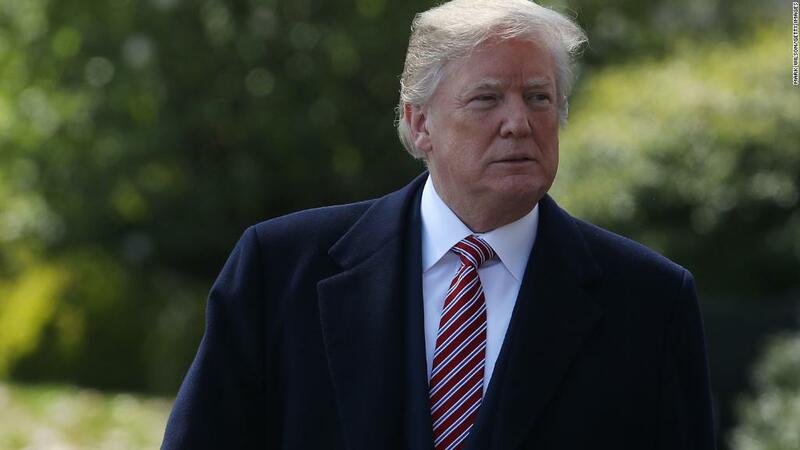 The lawsuit was filed by the Knight First Amendment Institute at Columbia University on behalf of seven Twitter users who had been blocked from President Trump's @realDonaldTrump account. In a statement on Monday, Jameel Jaffer, the executive director of the institute said they're "pleased" that the White House unblocked their clients but "disappointed that the government intends to appeal" the ruling. Katie Fallow, the senior staff attorney at the Knight Institute added that they are "concerned by reports that individuals other than our clients are still blocked from the account. It should go without saying that those individuals have the same rights as our clients. If they have been blocked on the basis of their viewpoints, the White House should unblock them immediately." At least one Twitter user blocked by Trump doesn't think he should be forced to unblock him. Tech columnist Mike Elgan wrote in a blog post on his website that he thinks the "the White House is right on this one" because anyone blocked by Trump can easily see his tweets by signing out or creating a new account. "In other words, a president says lots of things and his comments are available in lots of places. But tweet, even for a blocked user, is among the easiest of those comment types to find -- and comment upon," Elgan wrote.